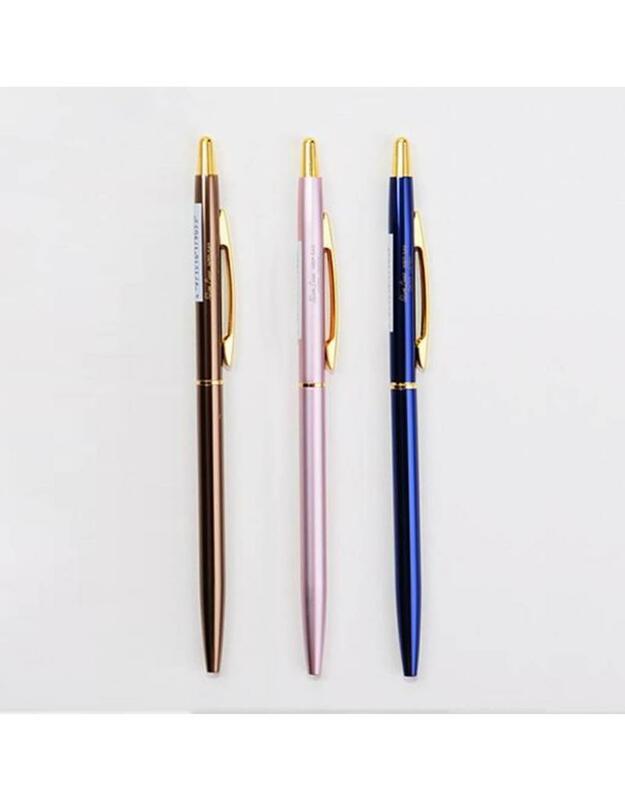 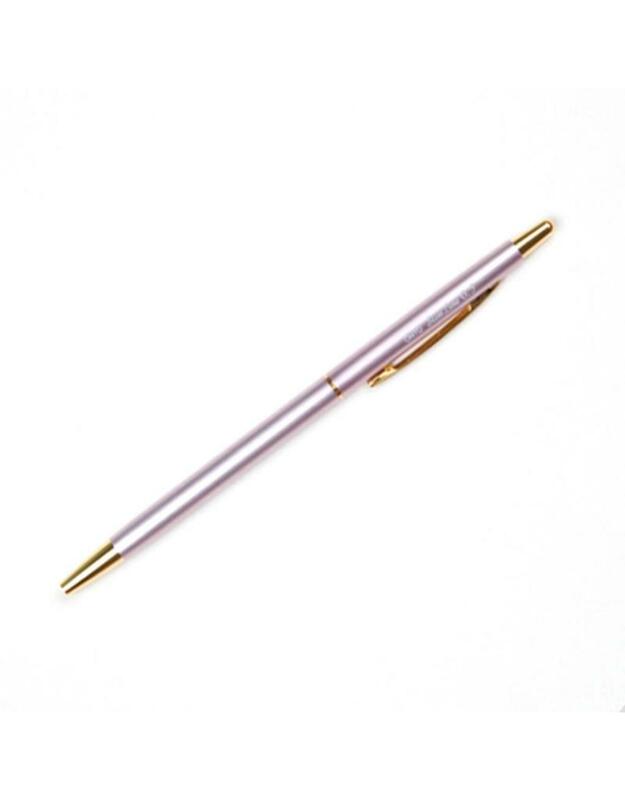 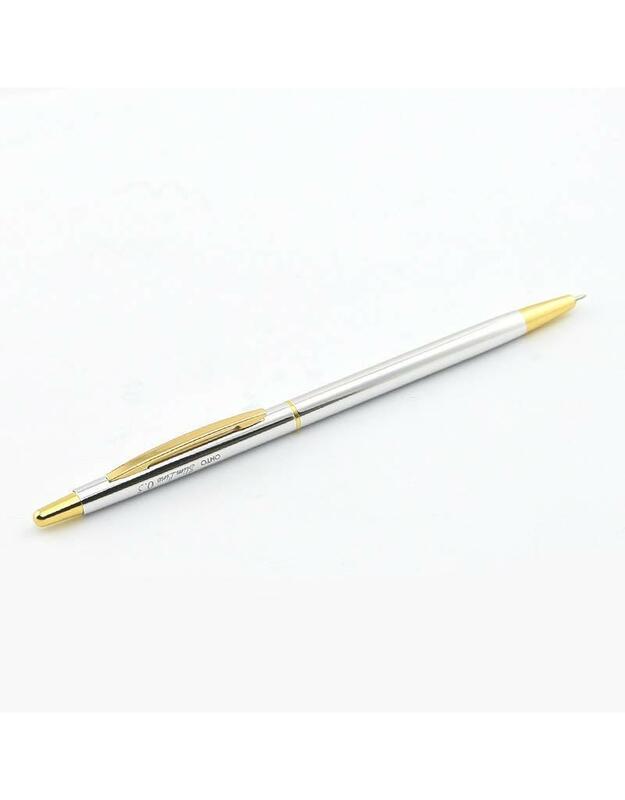 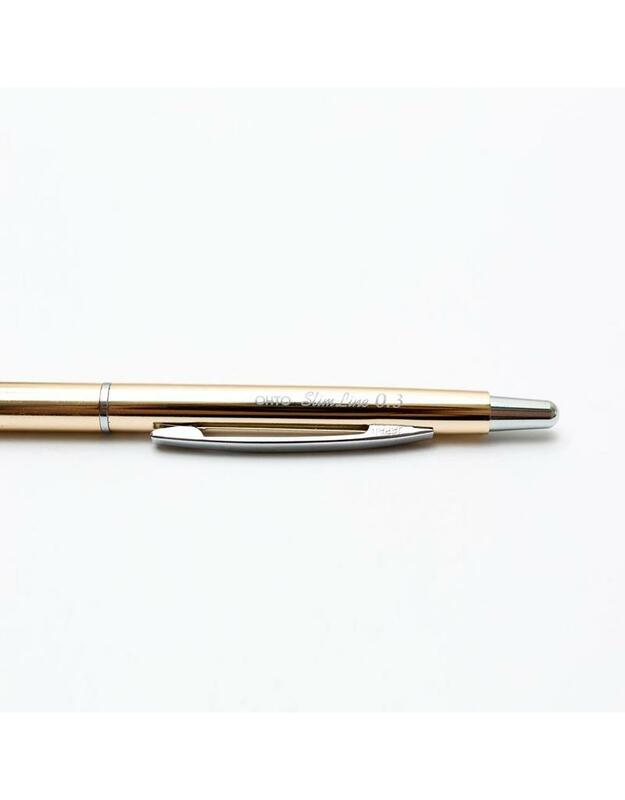 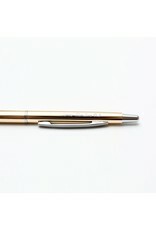 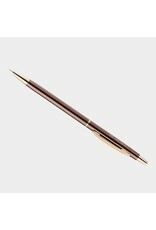 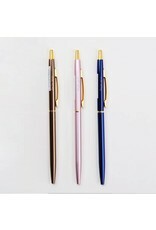 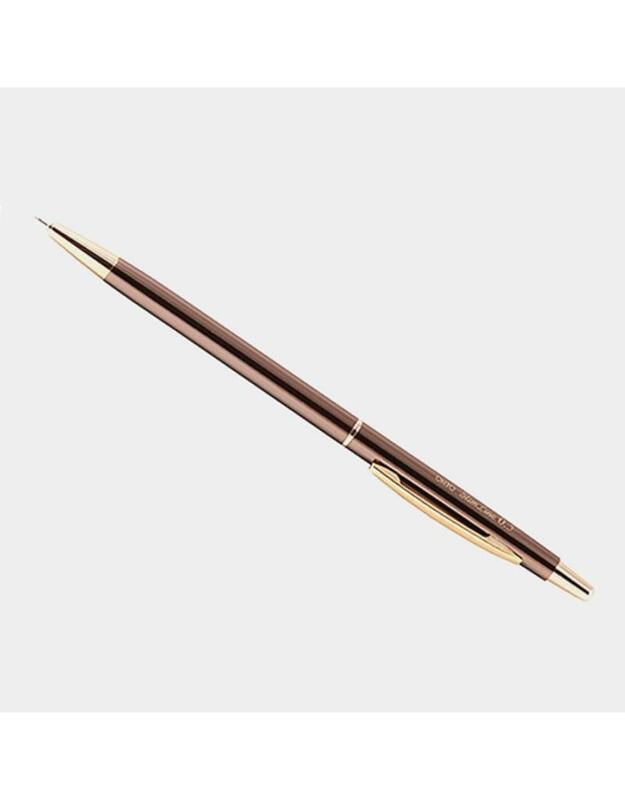 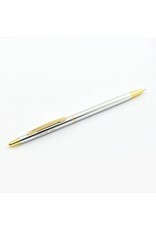 Just like any elegant and durable ball point, only slimmer. 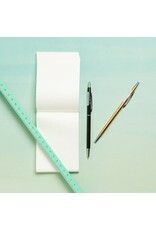 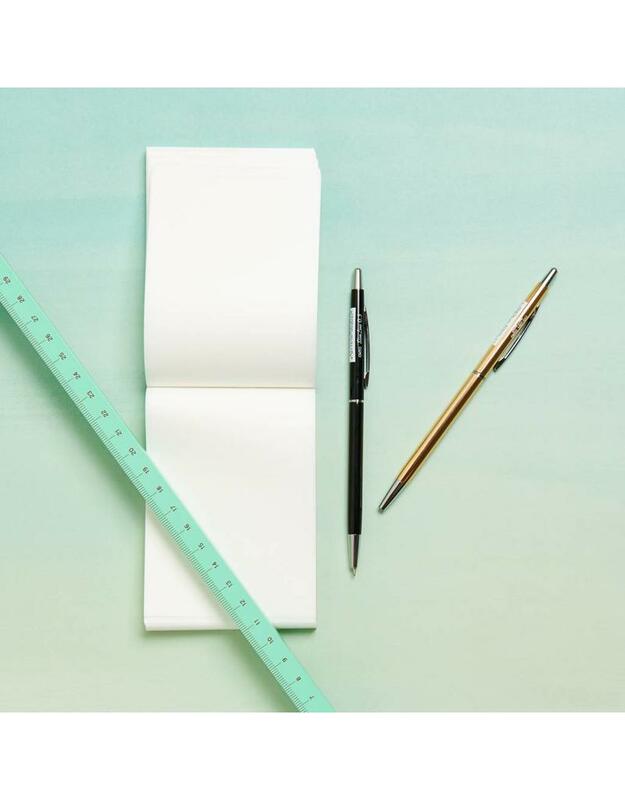 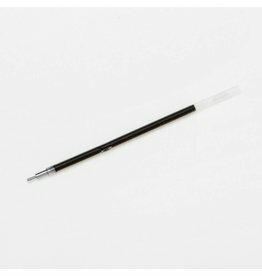 Fits in pockets, sleeves, and spirals once thought too narrow to house a writing instrument. Black ink.